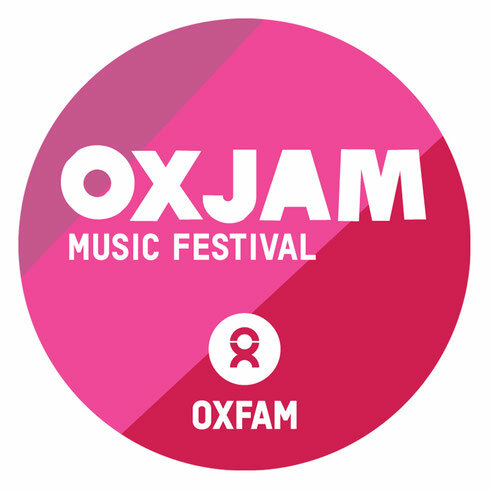 A 24-hour DJ marathon, featuring the likes of Basement Jaxx, Rob da Bank, Secretsundaze and Horse Meat Disco, will be taking place at Work Bar in Islington today as part of Oxfam’s Oxjam Music Festival. The main event will run from 7pm to 3.30am today with DJ Magazine hosting an exclusive 24-hour live stream direct from Work’s basement rave cave and cocktail bar from 1pm. The full line-up extends from indie acts Django Django and Friendly Fires, to UK garage’s Matt Jam Lamont, D&B’s Fabio and Grooverider, and disco-house’s Crazy P. Techno’s Simian Mobile Disco, Bristol house crew Eton Messy, Krankbrother and Kiwi and Medlar ensure those in attendance can expect to hear a diverse selection of styles and genres. Other acts joining include Morning Gloryville, hosting a three-hour takeover on Thursday 13 October, alongside Loose Cannons and Krystal Roxx. Since the charity event brand launched 10 years ago, Oxjam has raised enough money to supply fresh water to 2.8 million people. £5 tickets can be bought here.